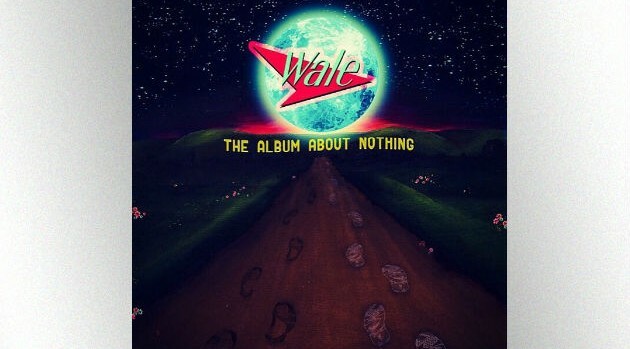 Image Courtesy Maybach Music GroupAs expected, Wale has the number one album in the country with his latest effort, The Album About Nothing. The rapper’s fourth studio album debuts atop the Billboard 200 chart, according to the publication, selling 100,000 equivalent album units in its opening week, which includes on-demand streaming and digital track sales. The final numbers surpass initial forecasts of 90,000 to 95,000 in sales for the project. The album is Wale’s second chart-topper, following his previous effort, 2013’s The Gifted. Elsewhere, Ludacris‘ Ludaversal debuts at #3 on the chart this week with 73,000 in sales and streams. It’s Luda’s eighth top 10 album. Last week’s #1, Kendrick Lamar’s To Pimp a Butterfly, falls to #4 in its third week, with an additional 65,000 in sales and streams.